If you are interested in growing Waratahs, why not join the Waratah and Flannel Flower Study Group. 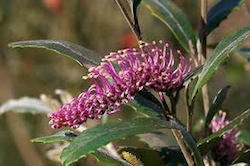 This is an online group affiliated with the Australian Native Plants Society. Membership is free and all you need to do is send a request by email. 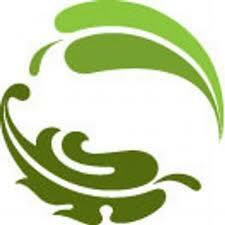 Members consist of gardeners, enthusiasts, professional researchers and commercial growers. If you live in Armidale you might be interested in joining the Armidale Garden Club. Meetings are held on the fourth Thursday of the month in the Uniting Church Hall at 7.30pm. Meetings feature a competition table, trading table, raffle and workshops. It's a very friendly group. Check out their website https://armidalegardenclub.weebly.com/ The Armidale club is affiliated with the Garden Clubs of Australia. ​Go to their website to find a club near you. Many country residents are familiar with old homesteads and historic gardens. The Australian Garden History Society is an active national group with branches all over Australia. They produce a quarterly quality journal with expert articles on items of interest. 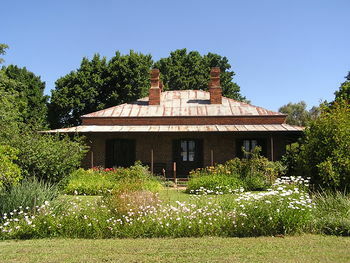 Go to their website https://www.gardenhistorysociety.org.au/ for more information. The North West branch has been very active creating and constructing a heritage rose garden in the grounds of Saumarez House near Armidale airport.